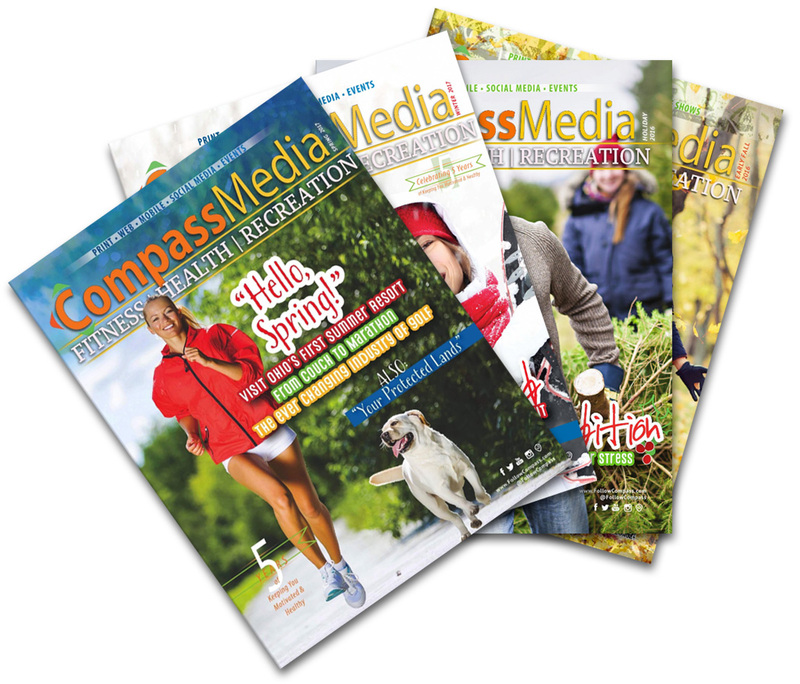 Compass Media, an elite team of marketing experts, is the leader in producing more intelligent solutions for client’s advertising and branding goals. We specialize in creating designs that inspire and developing brands that have staying power. We also provide smart printing and web design solutions. 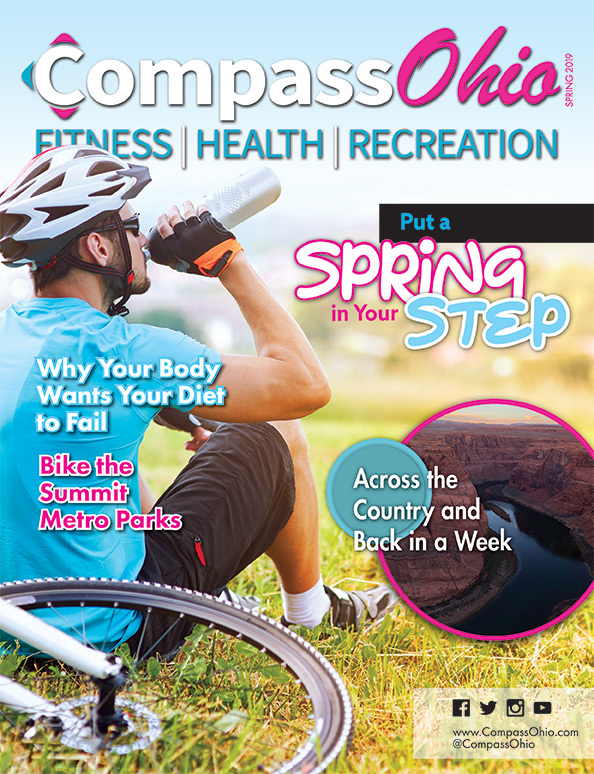 These actions have allowed us to develop our own niche marketing publication that provides an educational resource in the form of health and wellness for our community. 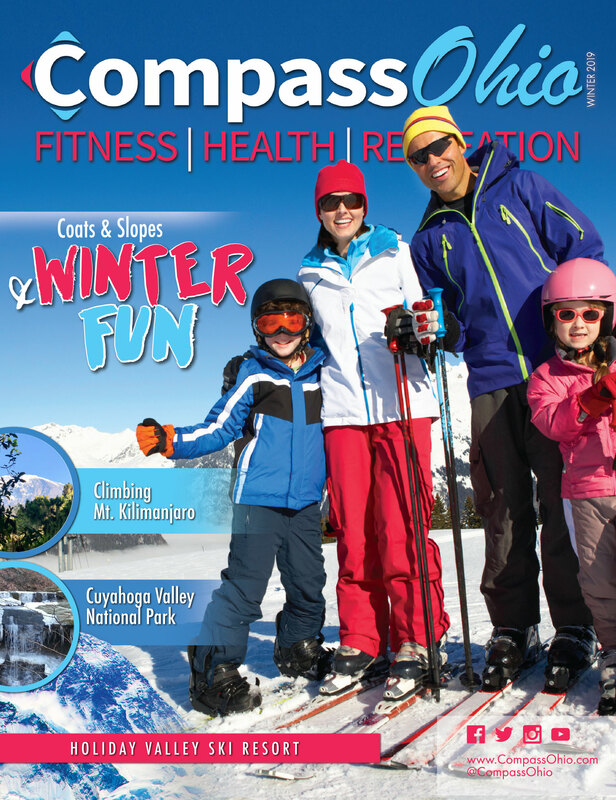 Compass Media strives to be a leader in Fitness, Health and Recreation information that educates and inspires readers through print, web, mobile, social media and trade shows in Ohio and beyond.